This is not the first time that a chopper carrying Fadnavis had developed a glitch. 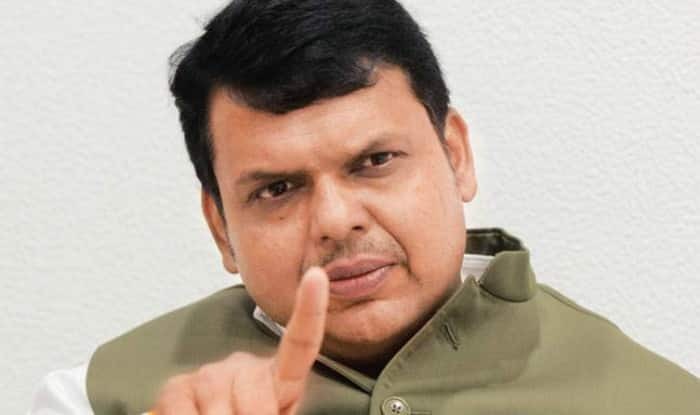 Mumbai: Maharashtra Chief Minister Devendra Fadnavis arrived two hours late at a program in Satara as the Sikorsky helicopter, which was carrying him, developed a technical snag. After the problem was detected, the helicopter was grounded and another one was brought in from Pune. Notably, the event was organised to mark the birth anniversary of Savitribai Phule, a social reformer born at Naigaon in Khandala taluka of Maharashtra. This is not the first time that a chopper carrying Fadnavis had developed a glitch. Four such incidents in connection with Fadnavis and helicopters were reported since 2017. In the month of January 2018, a helicopter carrying Fadnavis and Union Minister Nitin Gadkari escaped a major accident, thanks to the pilot. Both Fadnavis and Gadkari were going in the chopper to attend an event at Mumbai’s Mira Road. The pilot noticed a wire hanging above the spot where the chopper was supposed to land. Immediately, the pilot took the plane up and landed at a nearby place. In December 2017, a twin-engine helicopter ferrying Fadnavis to Aurangabad made a precautionary landing within seconds of take-off due to overload.